If you’re bothered by submental fullness, you’re not alone. 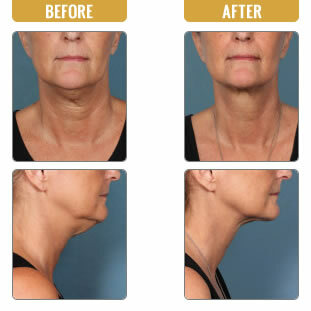 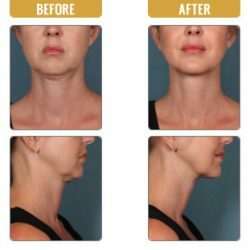 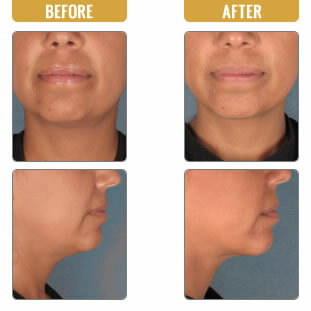 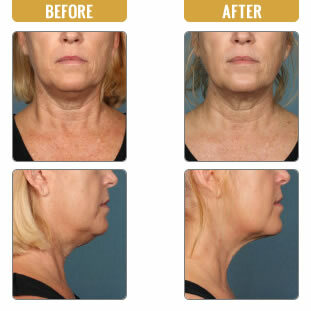 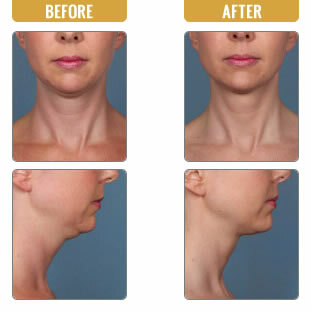 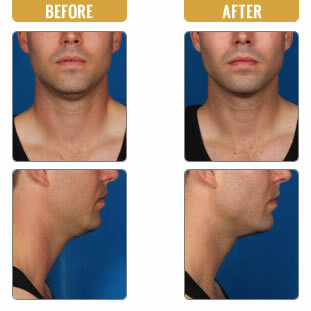 According to a recent survey conducted by the American Society for Dermatologic Surgery (ASDS) 67% of people said they’re bothered by under-the-chin fullness, or double chin. 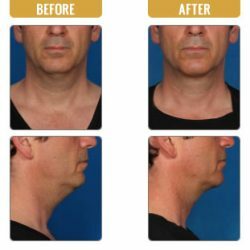 KYBELLA® is indicated for improvement in the appearance of moderate to severe convexity or fullness associated with submental fat in adults. 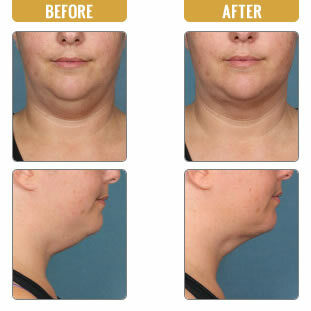 Call us today for a free consultation and see if Kybella is right for you.